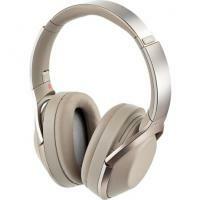 The Technics RP-DJ 1210 Excelent headphones. Great quality! Great sound, perfect for my neads and for any DJ. There is no beter deal to beat the Technics RP-DJ 1210 price/quality. The design on these headphones are the greatest out there! You can swivel the ear-cup back and forth to hear your blend or mix. 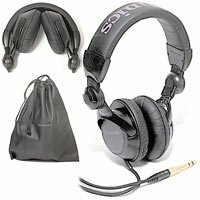 I wanted the black ones but the silver and black had improved points like the coil cord and improved bass. I just got these and i will rank them 7 out of 10. If Technics upgraded the plastic parts to a stronger and raised to 3500mw. These would be the best on the market. They are also alot more lighter than most out there.